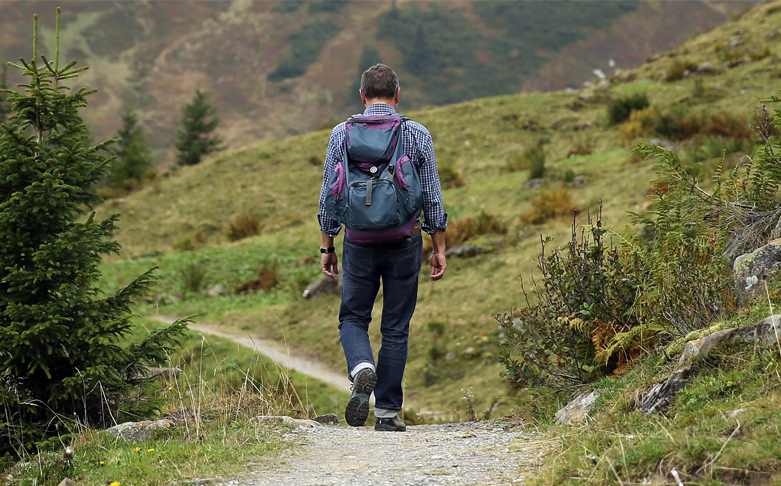 The Lichfield & District Ramblers will lead you on a 5-mile circular walk, starting from Pipe Green Car Park off the A51, where free parking is available. Appropriate footwear and clothing required. Please bring refreshments with you!